As mentioned in my last post I have recently returned from a 2 week field course in tropical botany run by the Royal Botanic Garden Edinburgh (RBGE) in conjunction with their MSc course on the ‘Biodiversity and Taxonomy of Plants’. The field course allowed for 10 NERC funded PhD students in relevant fields to accompany the MSc students out to Belize to learn a host of valuable skills in tropical botany and ecology. Our first fieldwork location was in the Chiquibul forest reserve, based at the Las Cuevas Research Station. The buildings were originally constructed by the Royal Engineers for the Natural History Museum, London and the Forest Department of Belize, but are now run by the NGO Friends for Conservation and Development (FCD). The Chiquibul forest covers about 8% of the entire area of Belize, a country with over a quarter of its landmass designated as protected areas. The reserve borders Guatemala, providing a dramatic contrast in forest cover and highlighting the importance of reserves like the Chiquibul in maintaining Central American biodiversity (Figure 2). Illegal logging (mahogany and cedar), hunting (bushmeat), the pet trade (scarlet macaws) and floristry (Xate) are all major current issues within the protected regions which are monitored and protected by the FCD, forest department and Belizean army. 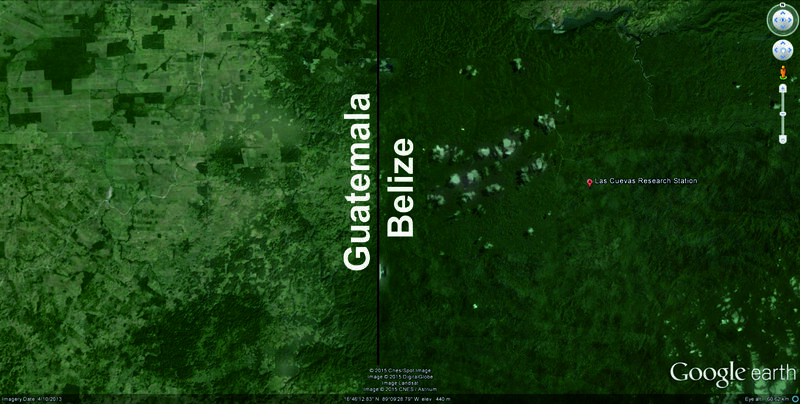 Figure 2: Google Earth image of the Belize-Guatemala boarder near Las Cuevas. Our first week of fieldwork was spent developing practical skills in sampling and recording vegetation within plots, learning how to identify common tropical families based on their vegetative characteristics, pressing and drying specimens for storage in a herbarium and learning the skills necessary to work safely in a potentially dangerous environment. Each day specimens collected in the field were taken back to the classroom in order to be identified to a lower taxonomic level (occasionally even to species) using the indispensable field guide to neotropical trees by Gentry (1996). The diversity in these tropical moist forests is really incredible Fabaceae (Figure 3), Moraceae, Rubiaceae, Apocynaceae, Lauraceae, Myrtaceae and Sapotaceae are just some of the more common families we encountered, not to mention the palms (Arecaceae), epiphytes (Araceae, Orchidaceae) and vines (Bignoniaceae, Vitaceae), the number of species seemed beyond number. Despite this diversity the region has been subjected to centuries of logging and human disturbance, from the Mayan civilization, to the British Baymen (loggers) in the 17th century, to its modern high population growth and illegal logging along with seasonal hurricanes which periodically flatten vast swaths of forest. 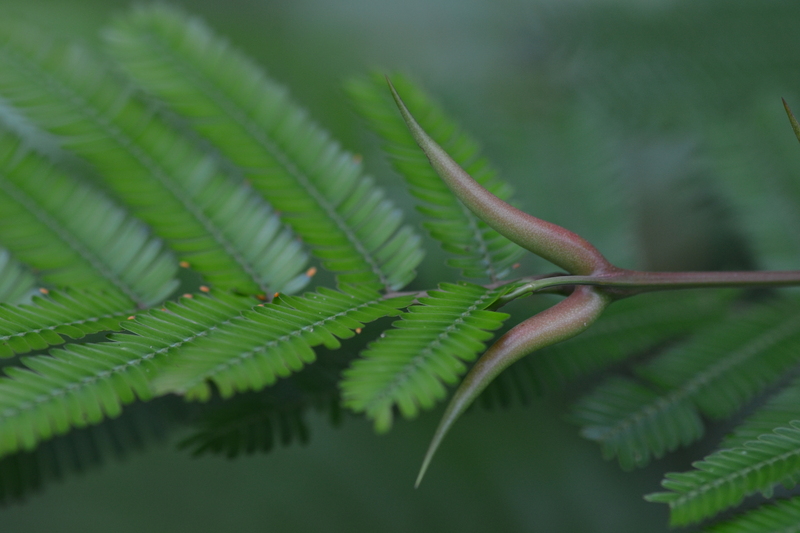 As such I only observed a single example of a mature mahogany tree (Swietenia macrophylla) and a handful of cedar (Cedrela odorata) trees for which the region is famous. Figure 3: Vachellia cornigera known for its bullhorn like hollow thorns in which a species of ant lives (Photograph by Nick Loughlin). Working in a tropical moist forest offers many challenges, not least the actual travelling and I have gained a deep respect for botanists and ecologist who work in these conditions (although anyone who works on lianas is clearly insane). The setting out of permanent plots and recording the details of the mature trees was a challenging task, although one that was particularly rewarding once you were able to determine which part of the canopy related to which tree, or if you were just looking at an a massive clump of epiphytes all covered in lianas 30 metres in the air. 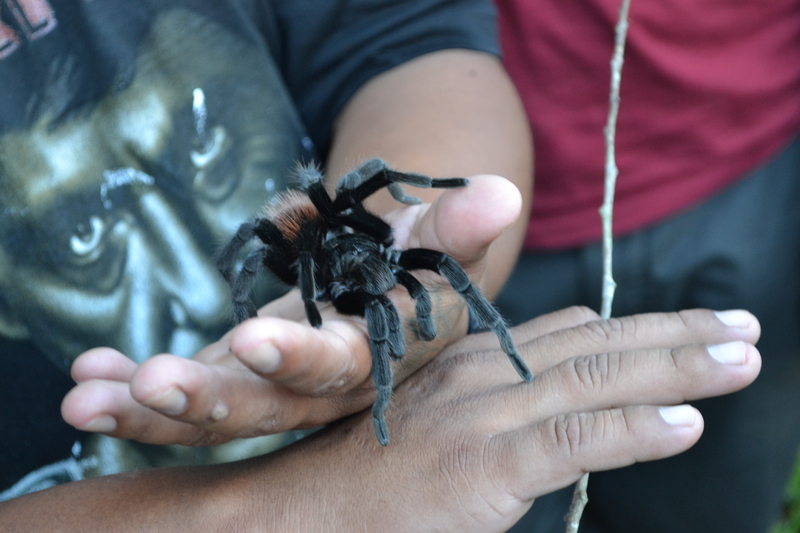 Figure 4: A little friend found just outside the research station (Photograph by Nick Loughlin). ← People, Politics and the Planet – Any Questions?